1. 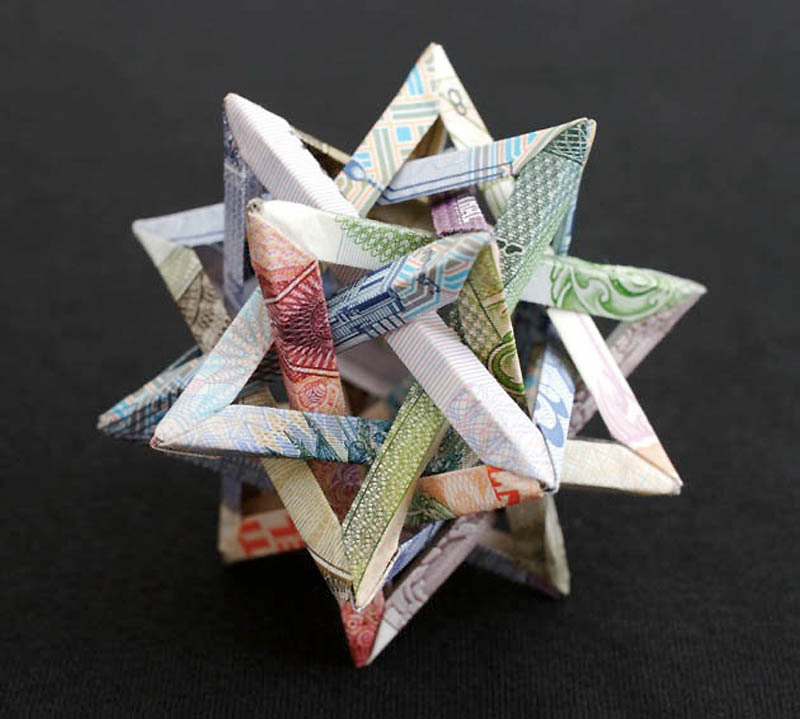 A series of “polyhedron” – the star of the currencies of four countries – Brazil, Egypt and Bolivia, made in 2008. 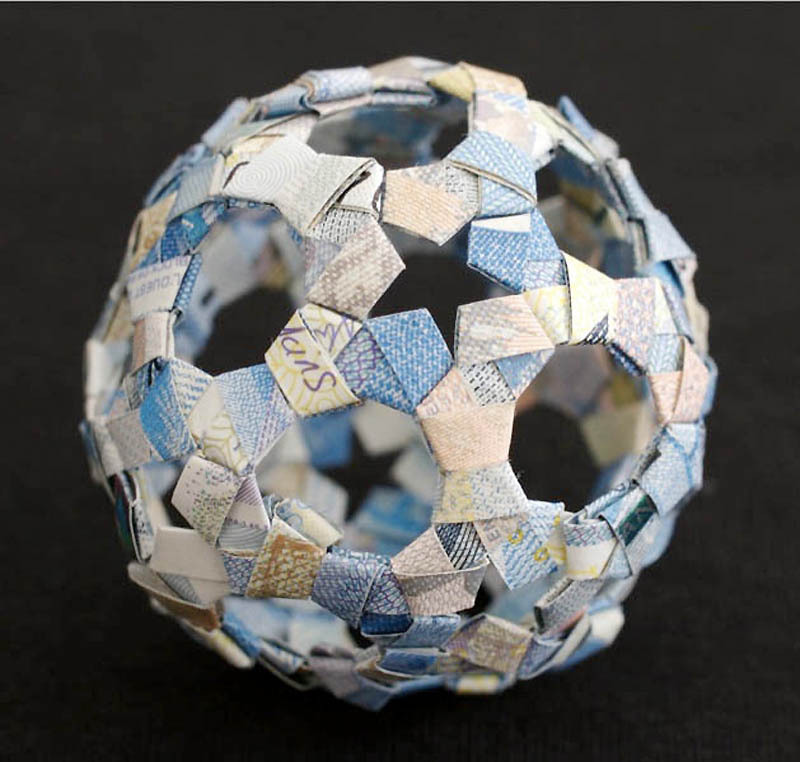 6.35 cm x 6.35 cm x 6.35 cm . 3. 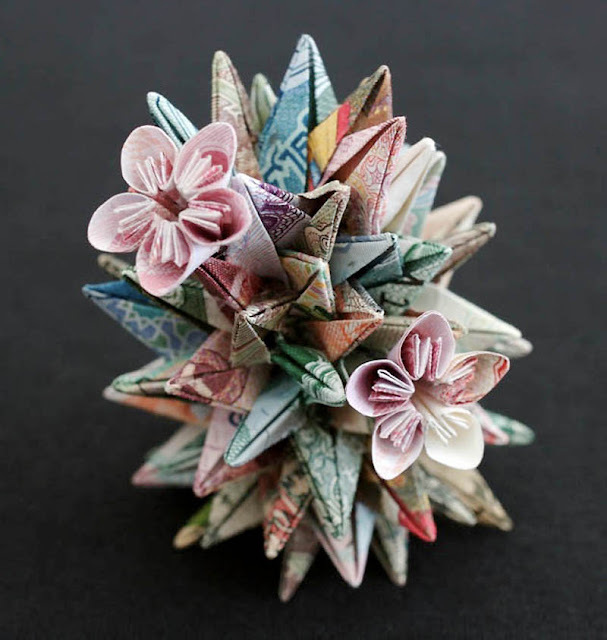 A series of “polyhedron” – honeysuckle flower notes of 8 different countries (Cambodia, China, Costa Rica, Afghanistan, Yugoslavia, Russia, Brazil, Peru), made in 2008. 5.84 cm x 5.84 cm x 5.84 cm . 4. A series of “polyhedron” – Barb from 3 denominations of Zambia, Brazil and Peru in 2008. 5 cm x 5 cm x 5 cm. 5. 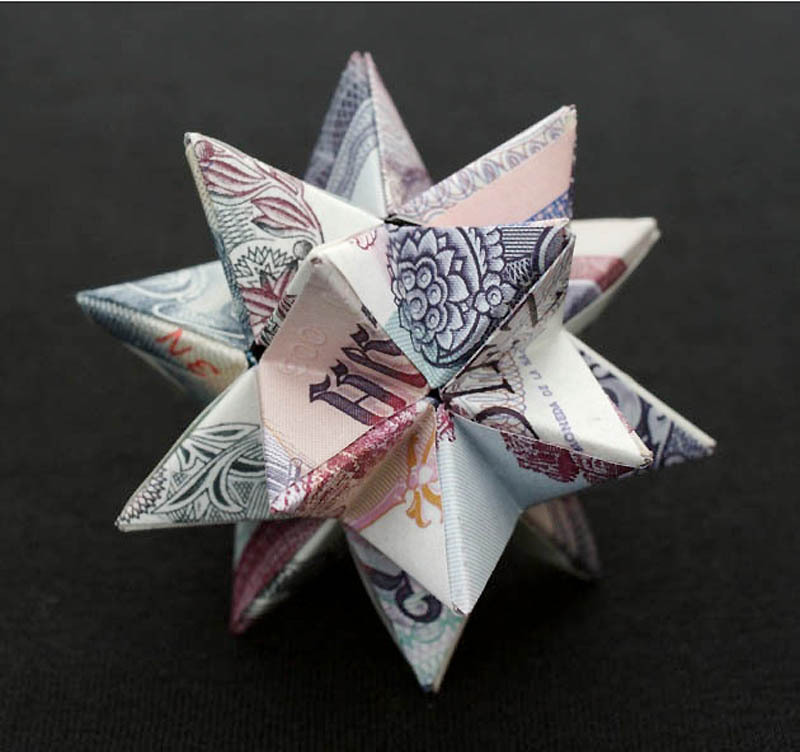 A series of “polyhedron” – a desert cactus from eight denominations of Cambodia, China, Afghanistan, Yugoslavia, Bolivia, Iraq, Paraguay and Russia. 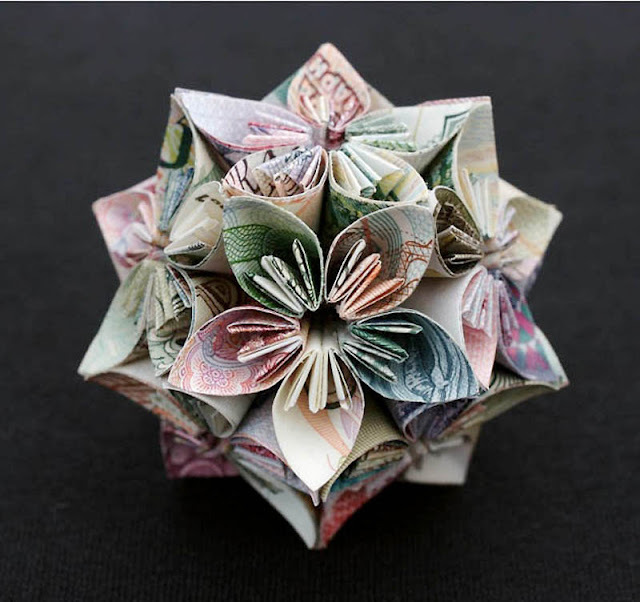 5.84 cm x 5.84 cm x 7.62 cm. 6. A series of “polyhedron” – a dodecahedron (a dodecahedron) of 3 bills Peru, Argentina and Cambodia. 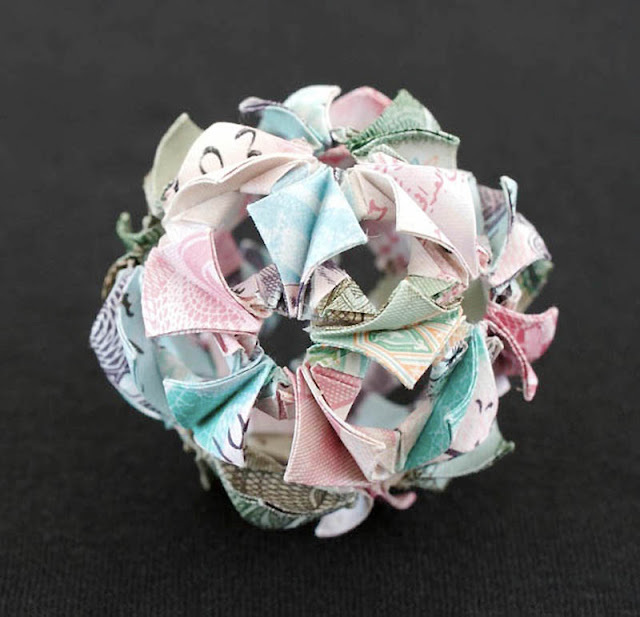 6.35 cm x 6.35 cm x 6.35 c.
7. 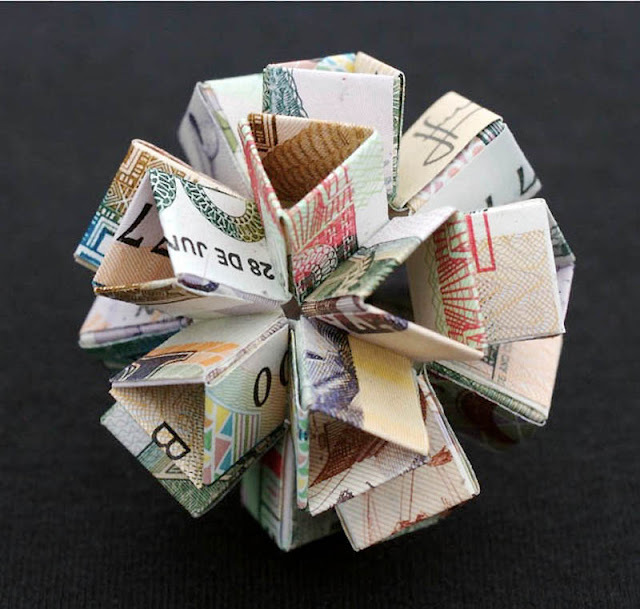 A series of “polyhedron” – the flower of the three Iraqi Iraqi dinar. 5.84 cm x 5.84 cm x 5.84 cm.